In time for the start of the new season. 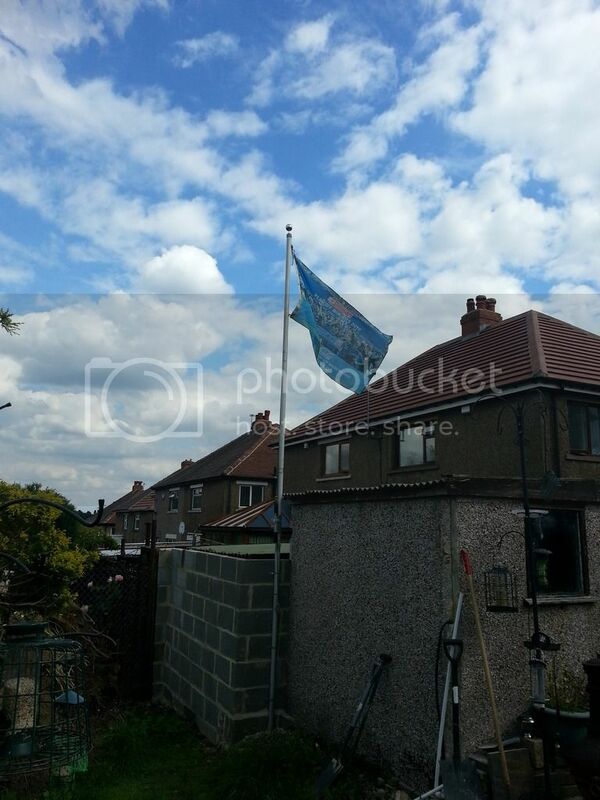 My flagpole has been re-erected Much to the chagrin of me neighbours. Hopefully this flag will be luckier than last seasons.